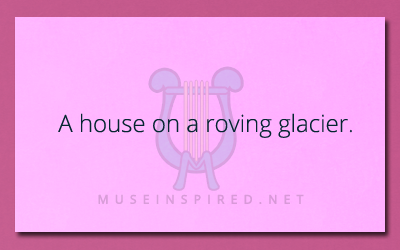 Siring Settings – A house on a roving glacier. Siring Settings - Describe a backyard setup for a summer barbecue. Siring Settings - A quaint little forest town.